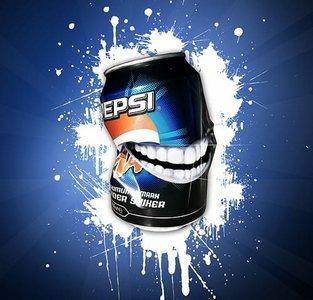 The company, PepsiCo manufactures Pepsi which is a carbonated soft drink was developed in the year 1893 by Caleb Bradham. 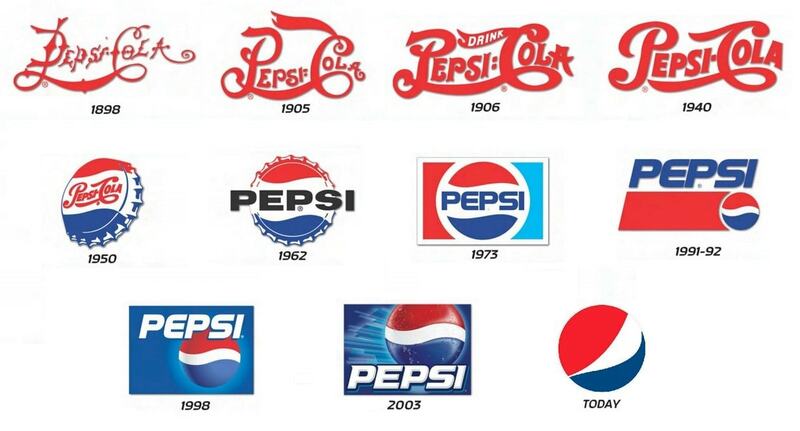 This was renamed as Pepsi-Cola during the year 1898 and then to Pepsi in 1961. The company has a great portfolio of food and beverage which provides more choice to the customers. The products are available worldwide and they have about 22 brands. It is considered as one of the leading Food and Beverage Company which produced about $63 billion during the year 2017. It engages in the production, marketing, distribution, and sale of food, snacks, and beverages. Their brand includes Gatorade, Pepsi-Cola, Frito-Lay, Tropicana, and Quaker. The company has a great loyal customer base. The soft drinks have an iconic taste which makes the customers stick to this brand always. 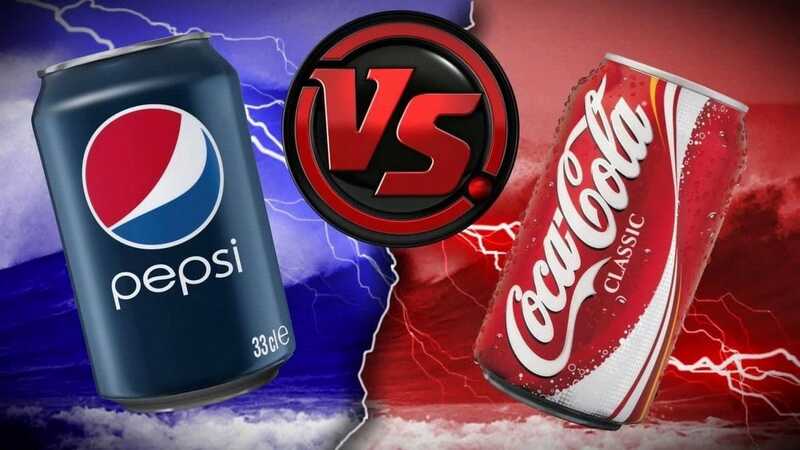 Through this article, let us see the top Pepsi competitors. Coca-Cola also called Coke is a carbonated soft drink. It is the number one non-alcoholic beverage company in the world and the most popular brand. The company’s top five soft drinks brands are Diet Coke, Coca-Cola, Sprite, and Fanta. Apart from soft drinks, the company also markets juice drinks, waters, sports and energy drinks drink, ready-to-drink teas and coffees. Minute Maid, Dasani, Powerade, and Vitaminwater are few other brands. The company offers their products to almost 200 countries through the largest beverage distribution system in the world. The company is valued at about $79.2 billion and is considered one of the most valuable companies in the world. It has a wide presence across the globe and people who visit any country will find its presence there. 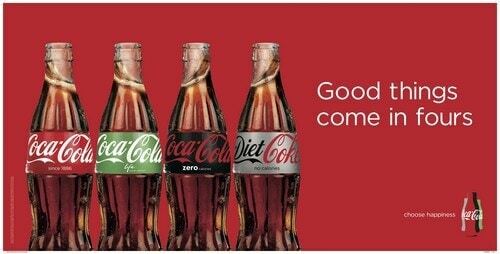 The marketing strategy of Coca-Cola is good and it targets people of all ages. Due to their large market share and its brand value, Coca-Cola is regarded as a top Pepsi competitor. 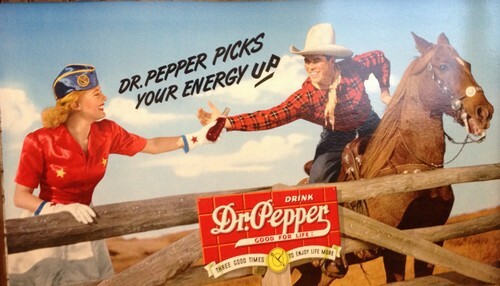 An American soft drink company, Dr. Pepper Snapple is headquartered in Texas. It produces and sells non-alcoholic beverages in Canada, Mexico, United States, and the Caribbean. It was established in the year 2007. It is a wide portfolio of brands. The company has their business operations in three main segments, Packaged Beverages, Beverage Concentrates, and Latin America Beverages. It produces various flavored carbonated and non-carbonated soft drinks which include ready-to-drink teas, drinks, juices, coconut water, and water. It has a strong position in the American market for beverages. The brand’s acquisition with other brands has helped in forming its portfolio. Due to their brand awareness and strong reputation, Dr. Pepper Snapple is regarded as a top Pepsi competitor. 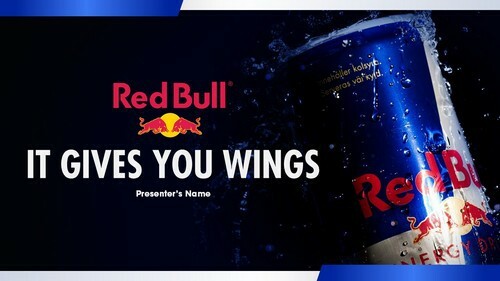 Also regarded as a top Pepsi competitor, Red Bull is an energy drink sold by an Australian company, Red Bull GmbH. It has the highest share in the market of any energy drink with about 6.302 billion cans sold every year. It was produced for the moments of enhanced mentally and physically stress and improves concentration, alertness, endurance, and reaction speed. It energizes mind and body. The efficiency of this drink has been proved by a large number of scientific studies and has been acknowledged by many people across the globe. The brand is a great hit in making their category brand which is being recognized all over the world. It has maintained consistent and strong promotional activities and has also sponsored popular sports activities to make their brand identity stronger. Due to their strong geographic presence, Red Bull is regarded as a top Pepsi competitor. The daburreal fruit has been the chosen choice of consumers with respect to packaged fruit juices. It is the number one brand of fruit juices in India. The company has been awarded as ‘India’s most trusted brand’ for the sixth consecutive year in the category of juices. 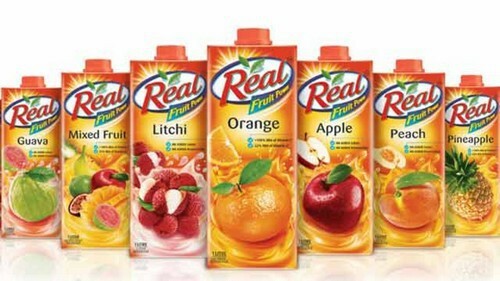 Real juice has a varied range of 14 different varieties in the category of fruit juice. To name few category, Guava & Litchi, Indian Mango, Tomato, Peach, Pomegranate, Plum, Grape, Apricot, Pineapple, Apple, Orange, and mixed fruit. These juices are prepared from best quality fruits and have no added preservative, because of this it provides fruit power along with taste. The main strength of this product is the preparation of juice without adding any preservative. It mixes real fruit with an equal amount of water to prepare the juice and does not have any artificial flavor. 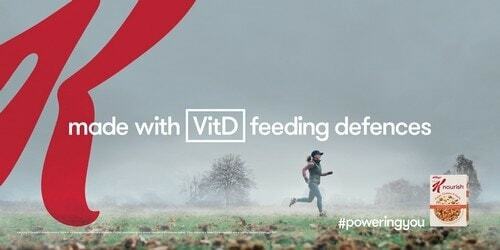 This brand is recommended by the association, Protein Food & Nutrition Development Association of India (PFNDAI). Due to their large variants of products, Dabur Real juice is regarded as a top Pepsi competitor. 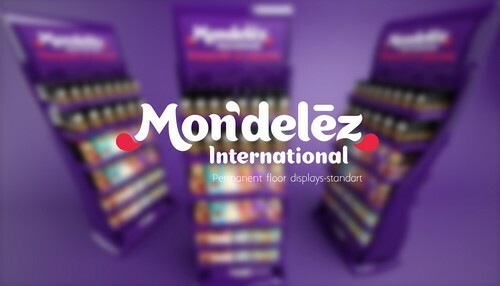 An American multinational confectionary food and beverage company, Mondelez based out in Illinois. The company produces cookies, chocolate, beverages, and confectionary. It is considered as one of the world’s largest snack companies. The company operates worldwide and generates most of their revenue outside the United States. The brand’s portfolio of products is organized into five product categories, biscuits, chocolate which amounts to almost 70% of the total revenue, gum, and candy about 15% of the total revenue, cheese and grocery amounting to about 10% of their total revenue and beverages about 5% of their total revenue. The main strength of this company is that it periodically modifies core products when it sells to other places to make the taste suit to that particular place. 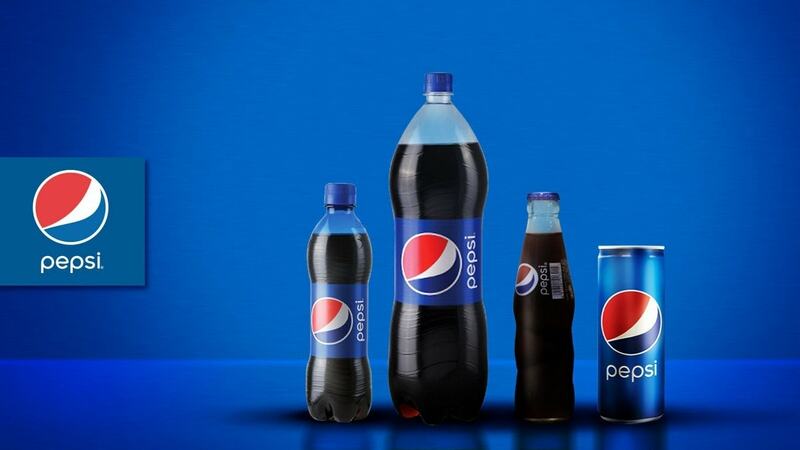 Due to their attractive categories, Mondelez is regarded as one of the top Pepsi competitors. General Mills is a food processing industry based out in the United States. It is a producer and distributor of branded consumer goods that are sold through retail stores. It offers refrigerated yogurt, ready-to-eat cereals, meal kits, soup, dessert and baking mixes, pizza snacks, frozen pizza, ice creams, frozen desserts and various organic products. It supplies their food products to the commercial baking and food service companies. The company sells their products through various distribution arrangements to membership stores, grocery stores, and natural food chains, online, commercial and non-commercial foodservice operators. The company has a lot of brands which is popular worldwide. Some of their popular brands are Bisquick, Cheerios, Haagen-Dazs, Yoqlaid, Betty Crocker, and Cascadian Farm. The company is well-known for its advertising strategy. Most of their products are popular among various target segments especially kids and homemakers. 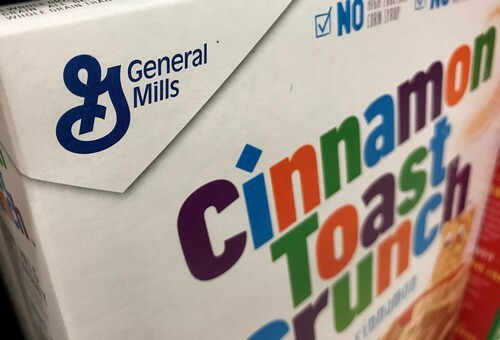 Due to their wide presence in food processing domains, General Mills is regarded as a top Pepsi competitor. Pepsi has a presence in the breakfast segment via Quaker oats and kellogg’s is a major competitor to that. Kellogg’s is American multinational food processing company. It is headquartered in Michigan, United States. It produces convenience and cereal foods like crackers, cookies, toaster pastries, cereal and protein bars, frozen waffles, fruit-flavored snacks, and vegetarian foods. This brand is much remembered across many countries and especially eaten at breakfast time. The various brands of the company are Rebar, Apple Jacks, Kashi, Corn Flakes, Rice Krispies and many more. The products of Kellogg’s are manufactured in about 18 countries and are sold in about 180 countries. The largest factory of this company is located in the United Kingdom. It became the second largest company in the world for snack producing by acquiring the Procter & Gamble’s Pringles potato crisps brand. 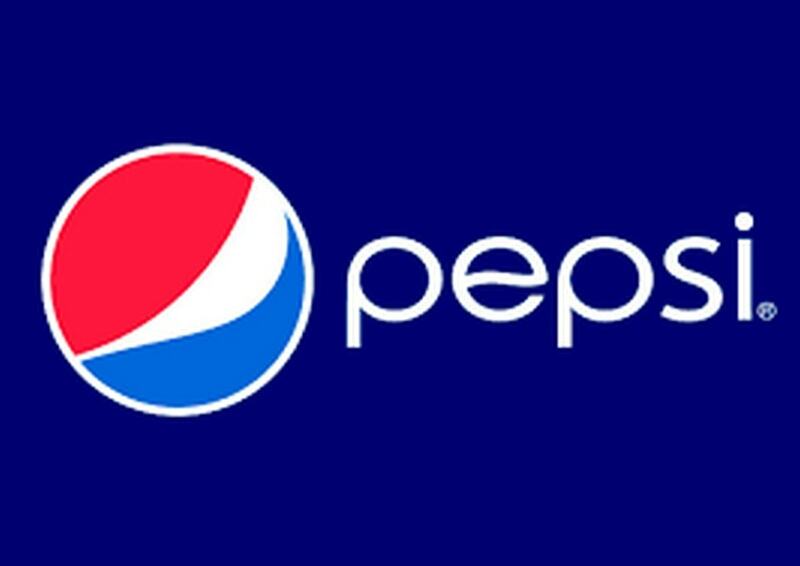 Due to their great marketing strategies and brand value, Kellogg’s is regarded as one of the top Pepsi competitors. An American multinational consumer goods corporation, Procter & Gamble (P&G) is headquartered in the United States. It was founded by William Procter, a British American and James Gamble, an Irish American. It produces various products related to snacks, food, beverages, personal care, cleansing agents, and hygienic products. The company provides branded products which are of great quality and provides value in the lives of people. It has their operations in about 80 countries worldwide and their 300 brands are distributed in about 160 countries. 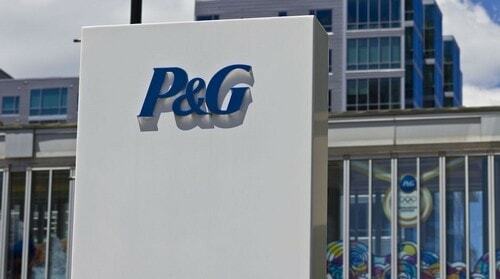 One of the main strength of P&G is the economies of sales. It has an excellent research and development wing which helps in the innovation of new products. 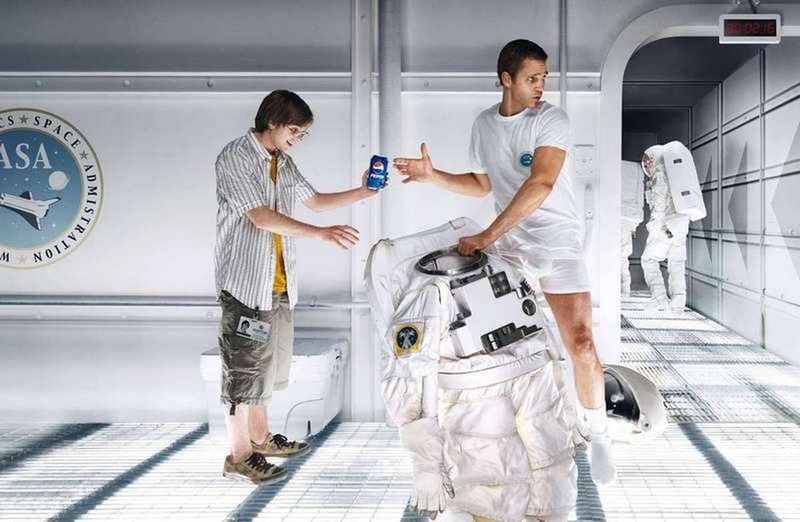 Due to their great products, P&G is regarded as a top Pepsi competitor. A fast-moving consumer goods company, HUL is based in India. It is in the consumer goods production for about 80 years. The company strives to create a better future and makes people feel and look good. It has about 35 brands against 20 different categories like packaged foods, detergents, soaps, skin care, shampoos, deodorants, coffee, tea, ice cream and many more. The company is a part and parcel of the life of many people. Their famous food products are Bru coffee, Annapurna salt, and Atta, Brooke Bond, Kissan products of jams, ketchup etc., and Lipton tea. It has a research center which developed various innovations in products and manufacturing process. Since it is the about 80-year-old company in consumer goods, it is financially strong. Its main strength is the market share which the company is able to treasure it over the years. Due to their high brand awareness, HUL is regarded as one of the top Pepsi competitors. 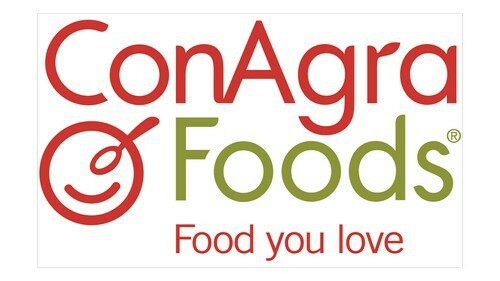 A popular North American food processing company, Conagra was established in the year 1919 and headquartered in Illinois, United States. Their products are sold under various brand names in restaurants, supermarkets, and food service establishments. It is about $8 billion Company, which combines a rich legacy of preparing great food with a polished focus. Their products are delivered in a simple way by providing the requirement of customers. The main strength of the company is the low cost of the products and the company still manages a high rate of production. The research and development wing is always on their best to provide great products. Due to their strong financial position and their availability, Conagra is regarded as a top Pepsi competitor. A famous brand of coffee, Nestle is sold in many forms. Started by a German confectioner and founder of Nestle, Henri Nestle, this company is the largest food and beverage company. Nestle’s coffee was first introduced in Switzerland. Nestle started the coffee brand during the year 1930 by the initiative of the Brazilian government to preserve the coffee harvest of Brazil. During the year 1938, Nestle introduced their first product. Their coffee is a soluble powdered product that became famous over the years. It has various products of coffee. Few of them are Nescafe Classic, Nescafe Creamy White, Nescafe Original Blend, Nescafe Gold and many more. The coffee products are available worldwide and are much-preferred drink by the coffee lovers. 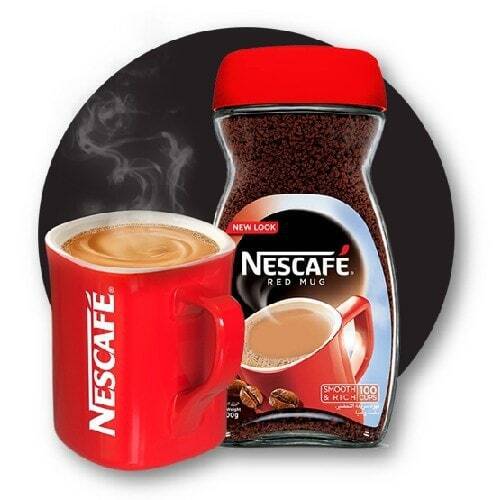 Due to their various products in coffee and much-used product, Nescafe (coffee) is considered amongst top Pepsi competitors. A famous British brand of tea, Lipton is owned by Unilever. It was founded in the year 1890 by Thomas Lipton. He purchased his tea garden in Sri Lanka, packed and sold the first Lipton tea during the year 1890. It was later acquired by consumer goods company Unilever and over the years started providing varieties of tea products. Few of their brands are Lipton Yellow Label, Lipton Iced Tea, Lipton Brisk, and Pure Leaf. The products are available worldwide and serve huge consumers. Their tea meets a high quality and is enjoyed in every sip. The tea produced by Lipton has a rich taste and flavor. It provides a unique aroma. 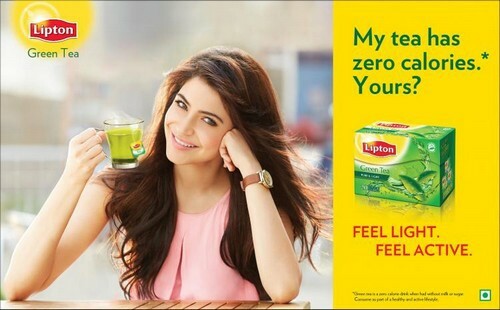 Due to their attractive packaging and brand visibility, Lipton (Tea) is considered as one of the top indirect Pepsi competitors. The beverage industry is all about producing, utilizing the capacity, sales increase, and market recognition. In order to achieve their goals, the beverage industry focuses on providing high-quality beverages to their customers.